When you’re facing expensive repairs for your sedan, SUV, or mini-van, contact our Folsom Toyota service center today. 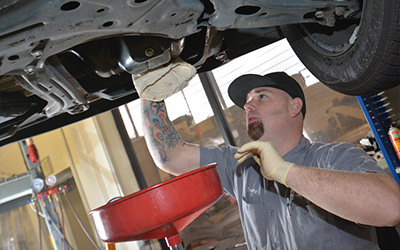 At Shannon Family Automotive, you’ll find quality and affordable services for your vehicle. Give us a call today to request your free quote as soon as possible.